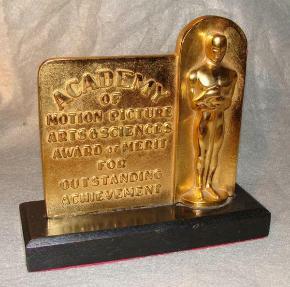 individuals and/or Academy Award categories. Academy can crank out like the Treasury minting dollar bills, minus $1?" amongst collectors of Hollywood memorabilia, for that very simple reason. stores them in its vaults. 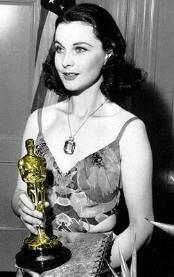 Actress Oscar for Gone with the Wind. Her Oscar was sold through Sotheby's for $563,000. the Oscar back to the Academy. This occured again with several different Oscar sales. Casablanca at auction for $232,000, and keeps it in his bedroom. 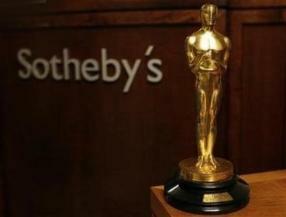 In June of 1999 David O'Selznick's 1939 Oscar for Gone with the Wind auctioned by Sotheby's. happended to be one Michael Jackson. 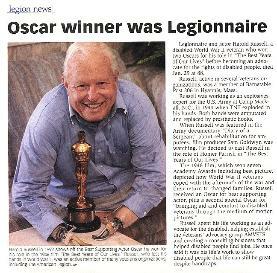 To date this is a record price realized for an Oscar. 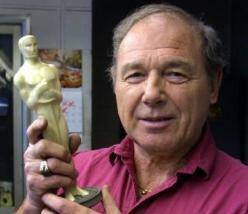 selling pre 1950 Oscars using the threat as a potentially costly deterrent. done privately with no report of the sale. and only actor to sell his Oscar (Best Supporting Actor). much more important than sentimental reasons. The movie will be here, even if Oscar isn't." winners from selling their Oscars to anyone but the academy for the sum of $1). replacement statuette or the original, if it ever resurfaced. attempt to sell the Oscar privately will be made. ebay in April 2011 for $11,200. gear for women and high quality discount dirt bike gear is very popular among wearers.